During April and May our fortnightly house groups will be following The Prayer Course. Over six sessions we will look at different aspects of prayer, making use of video teaching material and Bible studies. Please contact us if you would like to join a group. 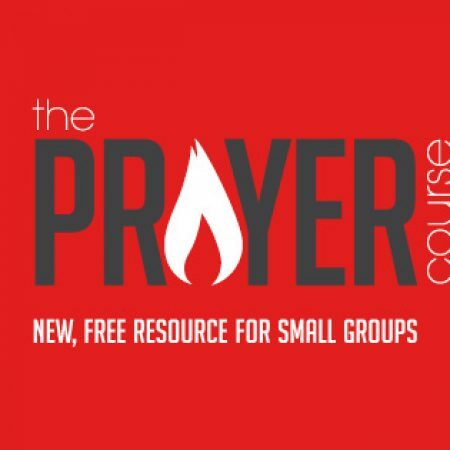 More details on the Prayer Course can be found here.